Have a short story? 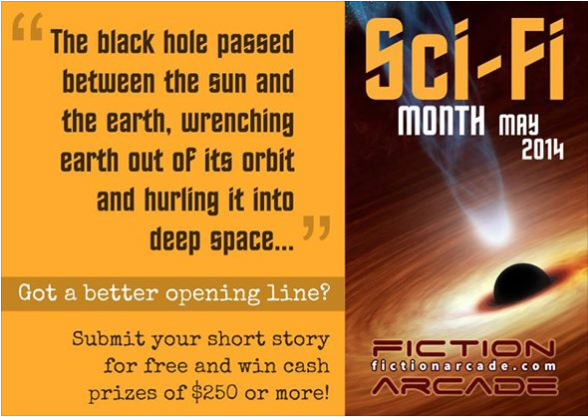 Upload it to www.fictionarcade.com to earn royalties and the chance of winning a chunk of the nearly $10,000 award pool between May and December! Alan Shelton (Ibaraki-ken, 2000-03) is an Australia-based translator and former CLAIR Tokyo employee. But more importantly, he has, along with a few other folks including JET alums, created FictionArcade.com, a pioneering new online publishing site geared specifically to short stories. And he’s encouraging JETs and JET alumni to contribute their short stories as a way to earn money for their writing. Read on for more info and to hear Alan’s story. I trained to be a writer. Japanese was just a class I chose to fill out my first semester schedule. 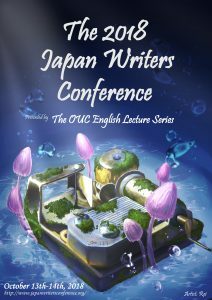 Now, fourteen years later, Japanese is my bread and butter and writing is just a hobby. Feel free to insert your cliché of choice about the unexpected nature of life. Don’t get me wrong. I’m not complaining. I enjoy translation. It pays well; the work is steady; and I get to work at home in my underwear. What’s not to love? “So sell it for 20 cents,” she said. “There are no websites that sell stories for less than a dollar,” I retorted. Here’s how Fiction Arcade works. Anyone can upload a short story for free. The author sets the price between one and four tokens (which is equivalent to between 20 and 80 cents). Readers get to preview the first half of the story for free. If they want to read the rest, they purchase tokens and then spend them to download the story. In an age of ubiquitous social media, good stories get noticed, they get talked about and they get purchased. A dynamite 20 cent story can get hundreds or thousands of downloads. This adds up to serious money and a fan base – a fan base that will be more than happy to download the author’s next offering. It may seem counterintuitive at first, but a good, cheap short story has the potential to earn more than a higher-priced novel. And even if it doesn’t, a writer can knock out a polished short story in a few days and then let it accrue money for her over the span of months or years. Of course, if Fiction Arcade’s virtual shelves are bare, readers aren’t going to be terribly interested. Which is why Fiction Arcade is running a series of big money story contests between now and December in order to fill those shelves. Each month the overall top author according to reader downloads and ratings will get $250 dollars on top of what their stories earned. Also, the top author in the genre of the month – sci-fi in May – will get $250. In December, the top three authors overall between May and December will get $1,750, $1,250 and $750, respectively. And in each genre, the top author will win $250. If you’ve ever thought about writing or already have some short stories lying around, now is the time to do something about it. You have nothing to lose and only money, fame and the adulation of the crowd to gain. Come check it out at www.fictionarcade.com or find us on Facebook! LET YOUR VOICE BE HEARD – CAST YOUR VOTE!!! Pick your favorite photos, one from each of the six categories. A big thanks to all our participants so far who have submitted photos! ELIGIBILITY: Anyone with a valid email address is welcome to cast a vote. JETs and non-JETs alike are encouraged to participate. One voting session per person is allowed. Voting ends Sept 19th!! 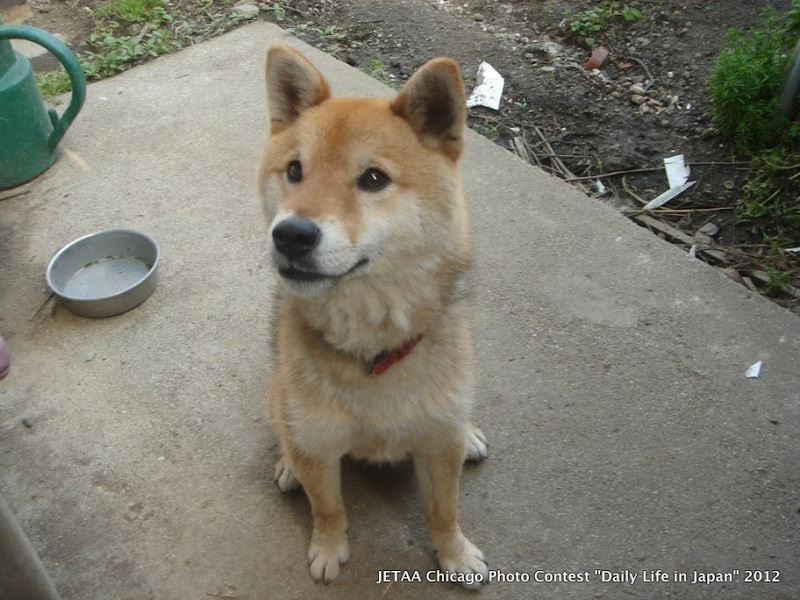 Note: While this is a JETAA Chicago photo contest, they welcome submissions from everyone. Join the Chicago Chapter of JETAA in celebrating our 30-year anniversary of cultural exchange with the country of Japan. Daily Life in Japan is a one-night only exhibition that will feature a wide array of photography from those who have experienced Japan and are invested in rebuilding it. 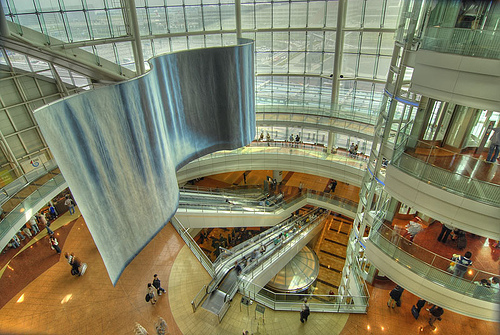 Hobby to professional photographers are invited to submit their digital photos. You can submit up to one photo per category. You can find instructions to submit photos atwww.jetaachicago.com/contest. Juried by a panel of two community leaders and by you in an online vote, this exhibition highlights the essence of Japanese life with an emphasis on culture, education, and community outreach. You’re invited to the opening reception to view the winning photographs on Saturday, October 6, 2012, 6-9pm at Studio 24 hosted by Chicago’s Brian Sorg. All proceeds from the exhibition and reception will go to the Soma City Tsunami Orphan fund. 6. Did that really just happen? For more information, email Shannon Copp at secretary@jetaachicago.com. Hello JET community! This is Beau Mueller (Miyazaki-ken, 2009-11), over from JETProgram.ME. We wanted to share the list of excellent essays we received for our Summer 2012 Informative Essay Contest. See below for a list of all twelve of the diverse entries we have received from JETs in all stages of the JET process. If you like a particular essay, by all means, please feel free to Facebook like, comment and otherwise share. 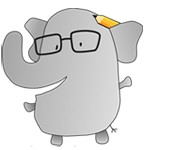 The essay authors will surely appreciate your support and feedback! Aloha! My name is Beau Mueller (Miyazaki-ken, 2009-11) and I am the founder of JETProgram.ME — a new unofficial community site catering to those in all stages of the JET process. With the site, we are hoping to be able to help promote the positive qualities of the JET Programme and of JETs, while fostering a sense of community and facilitating exchange. Being quite fed up with some of the other JET community sites that can be snarky and downright unpleasant, we put together the site aiming for it to be a diverse, friendly, productive and useful resource. To kickstart the site, we have put together an essay contest for current, former and prospective JETs. Basically, writers have to put together a 400-800 word essay on one of the given topics. After submitting the essay, the goal is to get as many Facebook likes as possible. The writers who get the most likes will win cash prizes (first place is $150). I hope many of JETwit’s readers will consider participating. 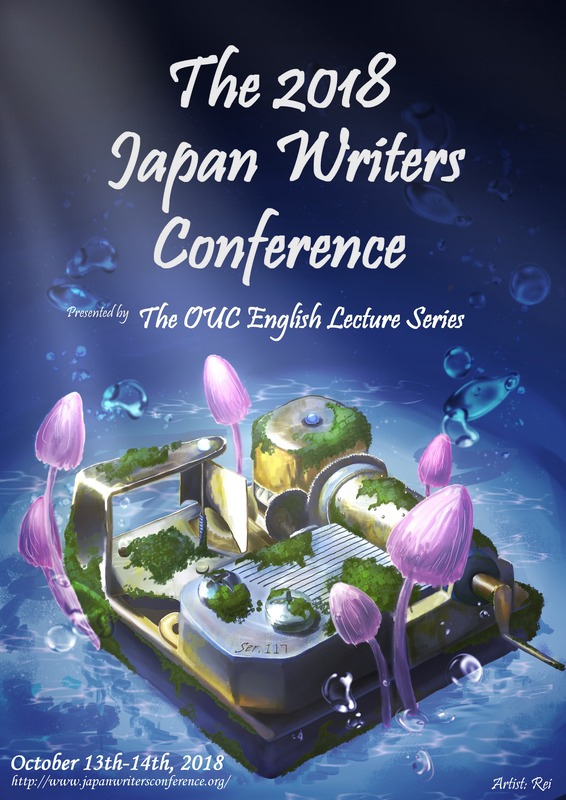 The current deadline to pick a topic is 11:59 PM on June 30th, JST. That said, if you are interested in the contest, it is highly recommended you pick your topic soon! Currently, only about 10 people are signed up, so there are lots of great topics left to choose from. 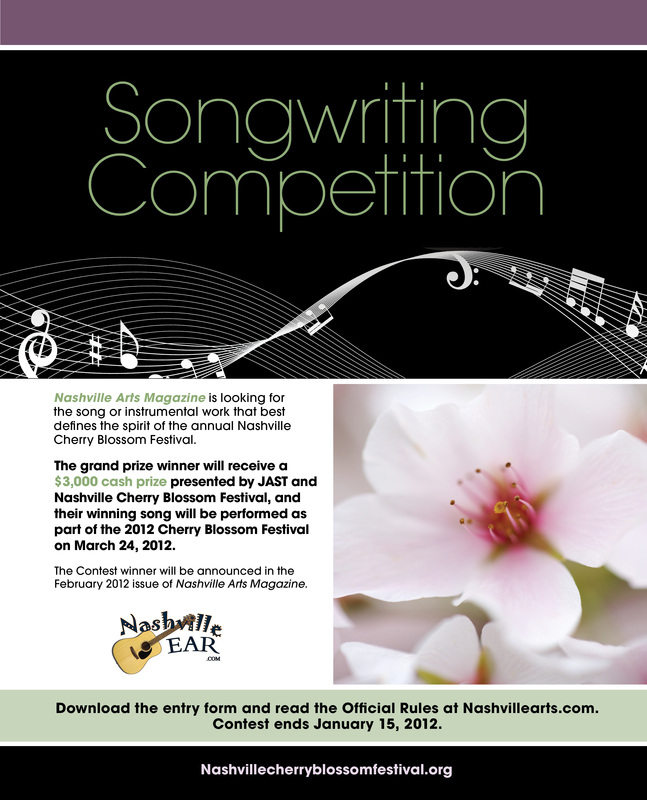 Thanks to JETAA Music City President (and Arkansas Cherry Blossom Princess) Terry Vo (Kumamoto-ken, 2007-09) for sharing info about the songwriting contest for the Nashville Cherry Blossom Festival. For questions or inquiries, please contact 615-383-0278 or songs@nashvillearts.com. 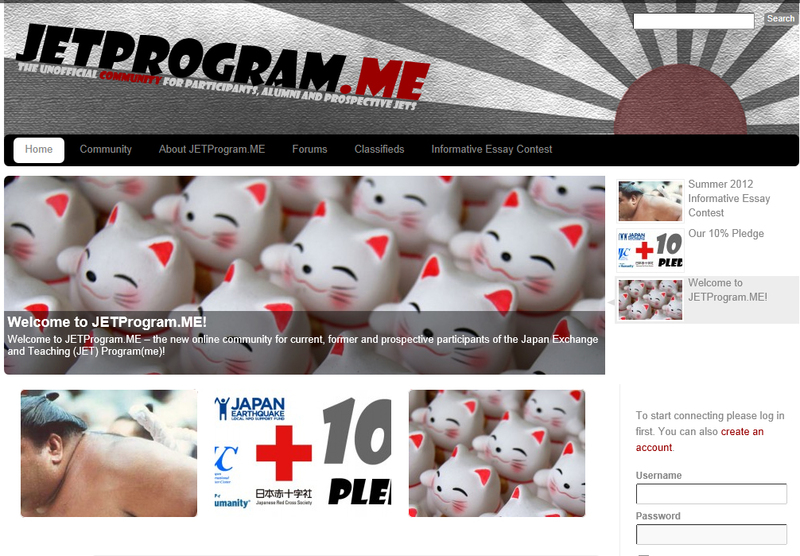 The theme is “My Japan”. What picture best captures your experience of, or feelings about Japan? Entries are limited to three photos per person. Photos should be between 800Kb – 1Mb in file size, and saved as a JPEG. Email your photos to sydney@jetalumni.org, with ‘JETAA Photo Comp’ in the subject heading. Include in the body of the message: your name, the title of each of your photos, your JET town or prefecture, and the years you were on JET. You can also include a brief description of the images, including where they were taken. Photos will be judged on the night, by people at the Christmas party. You must be at the party to collect your prize! By entering a photo, you agree to give Sydney JETAA the rights to use the image to promote Japan in Australia. We’re sure you have many pictures in your collection, so start sorting and start sending them in! Good luck! In addition to the photo competition and general Christmas party fun, we will also have a giant raffle, with a great range of prizes. 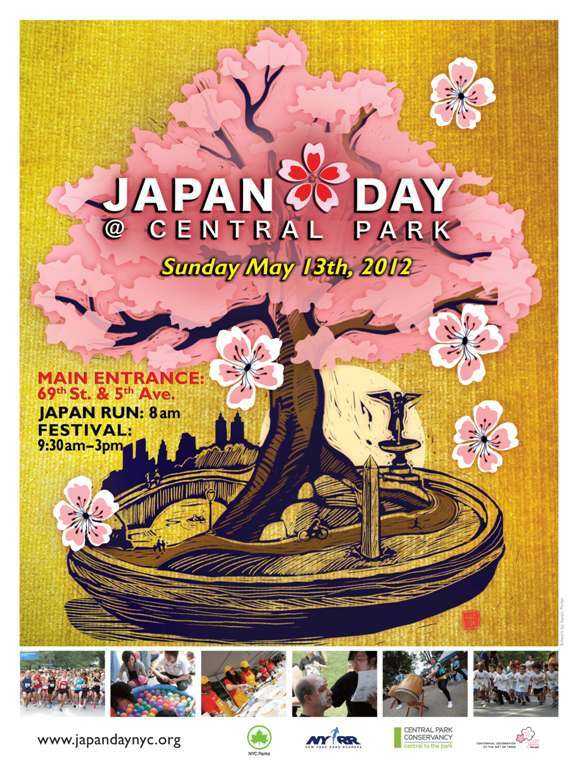 All raffle proceeds will be donated to the Red Cross Japan Tohoku Earthquake and Tsunami Appeal. There will also be a donation box for anyone wanting to make further contributions. When: Saturday, 10 December from 7:00pm until late. Where: Parkview Hotel, 178-170 Mitchell Road Alexandria (closest station is Erskineville). Cost: Only $25 per person includes food and drinks for 2 hours (get there early to get the full drinks package). RSVP: Email sydney@jetalumni.org by Wednesday 7 December to confirm your attendance. There are some Newberry award winners that are about Japan and the Japanese, and nobody has done a 90-Second Newbery film of them yet! (2) Kira-Kira by Cynthia Kadohata, which is about WWII Japanese-American experience (2005 Medal Winner). (2) The film festival at the NYPL on November 5 will be not only films, but also live acts between the films — a kind of cabaret atmosphere — live 90-second Newbery reenactments, or songs, etc. So this is also a call out to any arts groups / comedy teams / bands / etc. who would be interested in doing something as a between-film live segment for the 90-Second Newbery film festival? 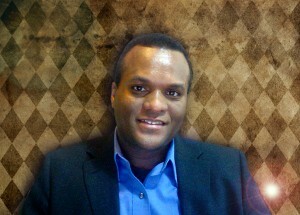 2011 National AJET Awards Nominations! 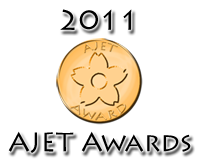 Contest, Local Government, Notable JET Alums, Return on JET-vestment, Volunteer Comments Off on 2011 National AJET Awards Nominations! Every year National AJET recognises some of the outstanding contributions JET participants have made to their local communities. If you know an individual or prefectural AJET chapter that fits this profile, please nominate them for one of the categories listed. Self-nomination is encouraged, so don’t be shy – go for it! 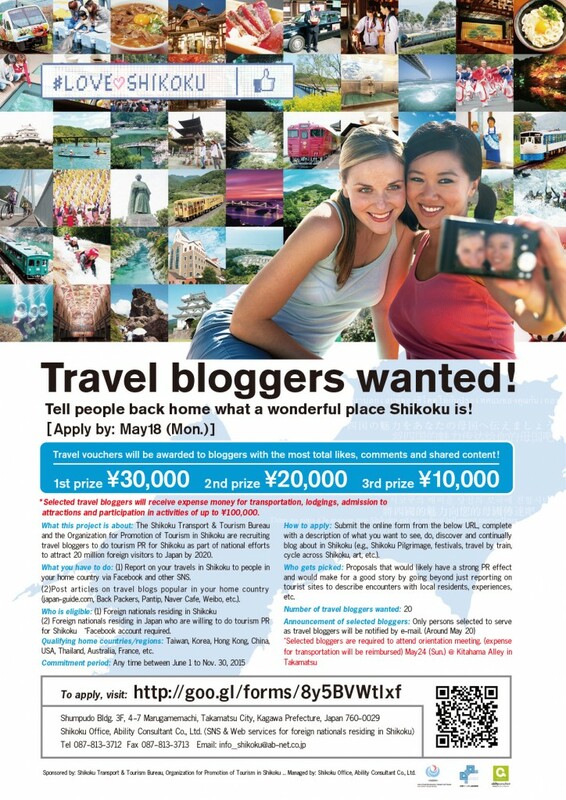 FYI, JNTO is running a quiz contest where you can win a free trip to Japan (i.e., round-trip ticket plus accommodations). It’s part of their effort to promote Tokyo’s new Haneda Airport (i.e., the one that’s not actually 3 hours outside of Tokyo). I just entered myself! JETAANC is looking for one of our talented alumni to design our 2011 Nengajo New Year’s postcard. The card will be sent out to all of our members later this month, so alumni across two states will enjoy your work. Put your creativity to good use and add a piece to your portfolio! Send your conceptual design in PDF format to communications [at] jetaanc.org by this Friday, December 10. We will select a design this weekend and ask the designer to finalize it early next week for print. Design in black & white for the front of a standard sized postcard. Calling all graphic designers, artists, and creative types! We are looking for people to enter their designs for a new logo to be featured on JETAANY’s website, announcements, marketing materials, letterhead, business cards, etc. Your logo will be the visual cornerstone of our rebranding effort. You’ll win some prize money and some recognition, so what’s keeping you from entering?! In addition with providing JETAANY with a visual calling card, you will have the logo of a recognized 501(c)(3) nonprofit organization to add to a design portfolio, and the winner will also receive $100 as a small token of our appreciation. Please send your designs to Janelle (secretary [at] jetaany.org) by November 30, 2010 December 31, 2010. The contest has been extended to allow as many entries as possible! You may enter as many designs as you like. Participants do not have to be JET Alumni or affiliated with the JET Program. To increase your chances of winning, please be sure to send in a high resolution graphic, preferably in .png/.gif/.jpg form. Winners will be selected by a vote, pending Board approval. The winning entry will become property of the JET Alumni Association of New York. Need some inspiration? Check out the logos from other JET Alumni Associations from around the United States!